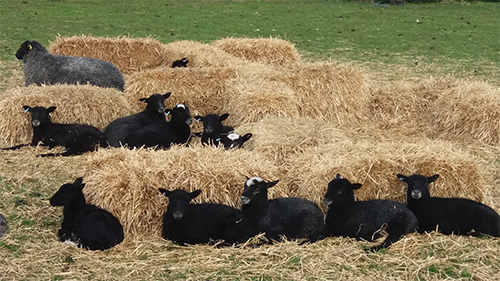 The Moonlight Flock originated in Sussex during 2007. 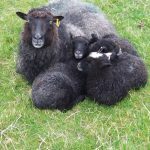 My husband and I started out with a small pet flock of three ewes and three wethers and eventually we had our first lambs in 2009. Slowly but surely our love of the Gotland sheep grew with their kind and gentle nature and their beautiful fleece. 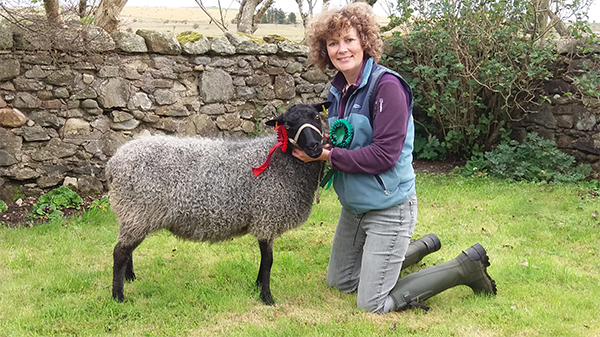 Over the years, the love of the breed has changed our lives forever, so much so, that we relocated to Aberdeenshire in 2015 and have been able to increase our little flock of Gotlands. 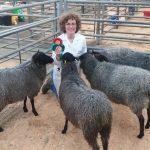 We hope to promote this wonderful breed in Scotland by exhibiting and showing our sheep. 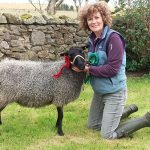 We took a few of them to the Scottish Smallholder Festival in September 2016, the first show for both us and the sheep, and we were delighted when we came away with a first prize for Moonlight Flora (Best Ewe), a fourth for Moonlight Aster (Best Ewe Lamb), a further fourth with Moonlight Aurora and Moonlight Atom (Best Ewe and Ram Lamb) and a sixth with Moonlight Atom (Best Ram Lamb) in the Northern Short Tailed Classes. 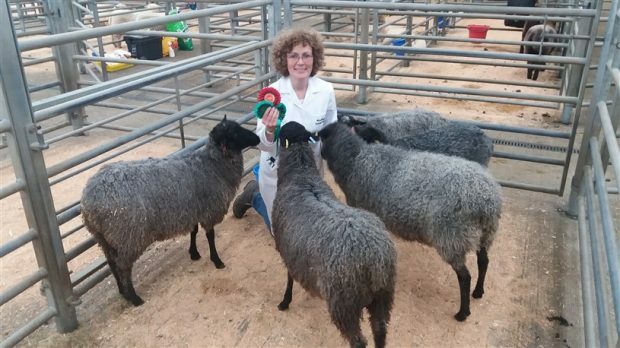 We have registered stock, fleece, skins and meat occasionally available and are always happy to welcome visitors. 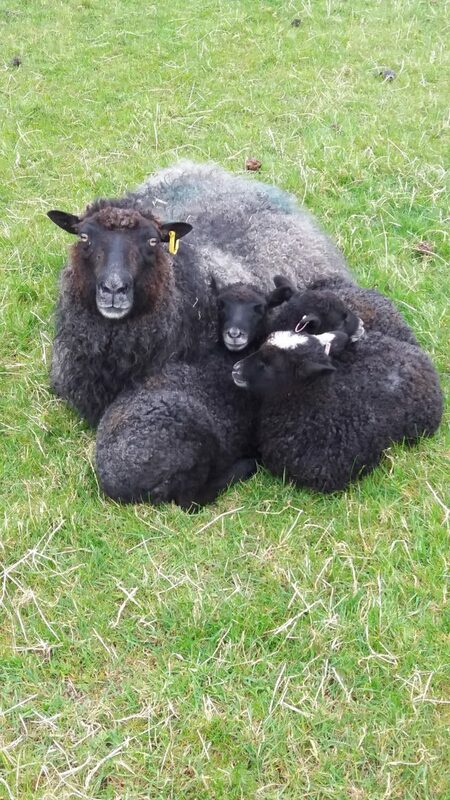 Please contact me on 07526 718 045 / julievenner@hotmail.co.uk / Moonlight Gotland Flock (on Facebook).